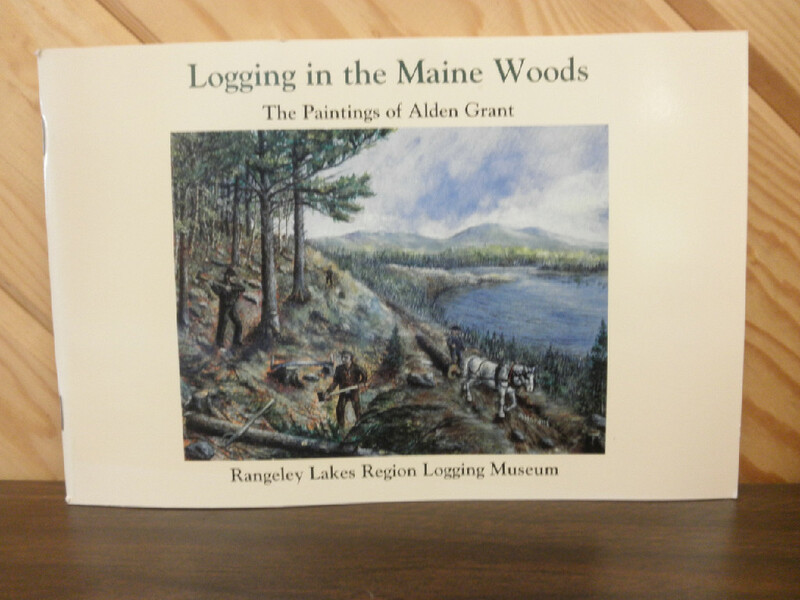 Through his 19 color paintings reproduced in “Logging in the Maine Woods”, Mr. Grant offers a guided tour of the 1915 to 1928 sporting camps and logging camps of the Rangeley Lakes region of western Maine. 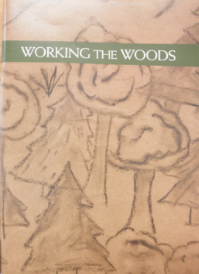 Inspired by both environmental concerns and the skills of the timber men, Mr. Grant shares his knowledge about life in the woods with the men who cut down the four-foot-wide “pumpkin pine” and the balsam fir to provide lumber and paper. 80 pages. Includes text by Mr. Grant about each painting. 19 full color reproductions of Mr. Grant’s paintings, photographed by Mr. Melville McLean, Fine Art Photography, Lewiston, Maine. Forward by folklorist Dr. Edward Ives of the Maine Folklife Center, University of Maine, Orono, on Maine’s timber heritage. 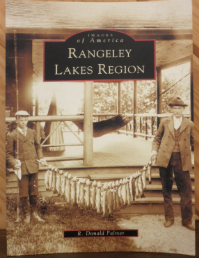 Preface by Museum founder, logger Rodney Richard of Rangeley, Maine, on the beginnings of the Museum. Introduction by folklorist Dr. Margaret Yocom of the Museum and George Mason University, Fairfax, Virginia, on Alden Grant’s life and painting, on the art of loggers, and on paintings like Mr. Grant’s that memorialize lives well spent. Edited by Margaret Yocom and Stephen Richard, Museum Festival coordinator. 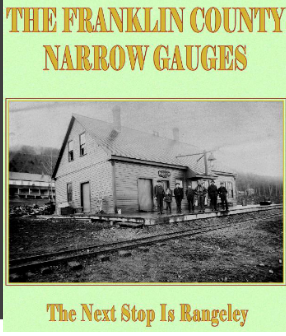 Funded by a grant from the Maine Arts Commission, with additional support from Franklin Printing of Farmington, Maine, and the Rangeley Lakes Region Historical Society.